ITG-CRD Ceiling Radiation Damper helps to limit the radiant heat transfer through an air inlet/outlet opening in the ceiling membrane. 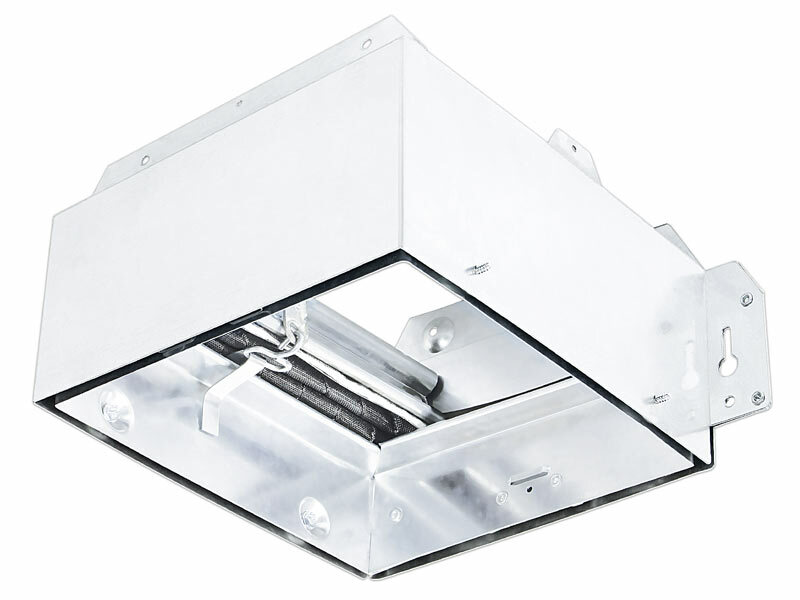 Fire resistance is rated up to 3 hours floor/ceiling or roof/ceiling assemblies. The damper employs a folded curtain style blade for point-of-origin control of radiant heat in a ventilation system. ITG-CRD installs horizontally in the ceiling membrane for floor/ceiling or roof/ceiling assemblies with a fire resistance rating up to and including 3 hours.